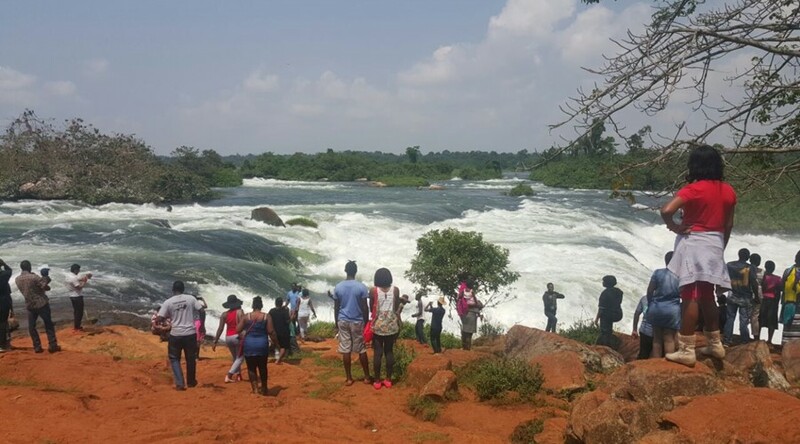 Itanda Falls is about 27 kilometers from Jinja and the drive will take about 45 minutes. 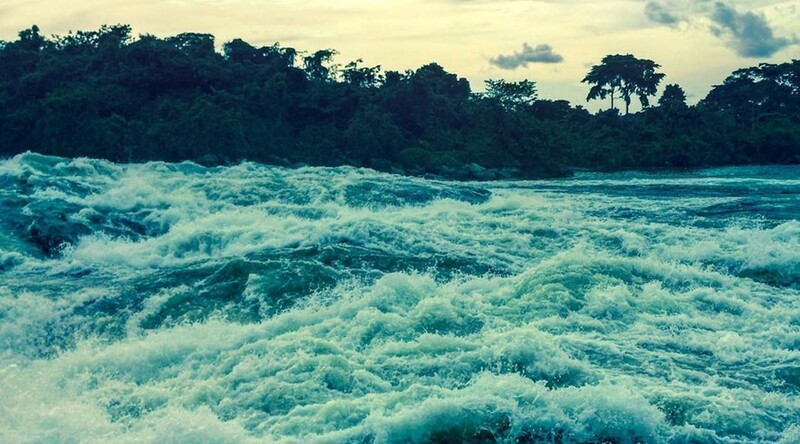 Located along the River Nile in Jinja District, Itanda Falls is the hidden treasure that is a must see. 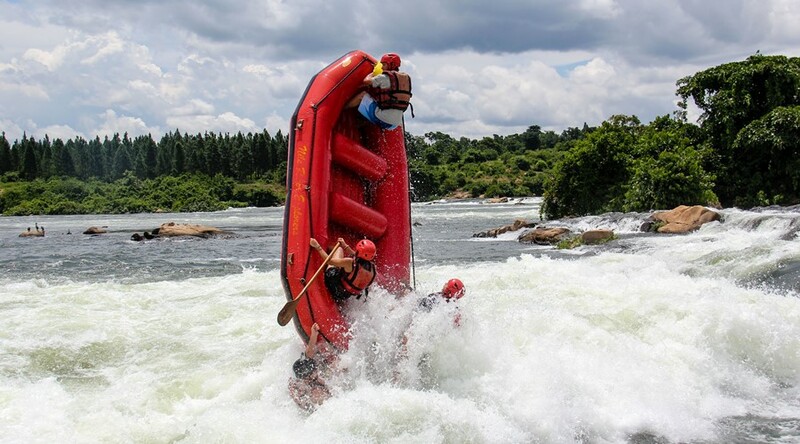 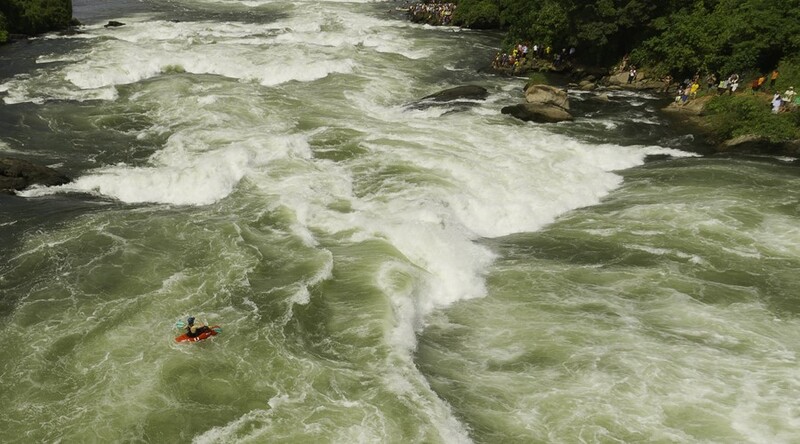 Known to kayakers and rafters, including Prince William of Great Britain, this stretch of the Nile is what eluded many visiting Uganda for a long time. 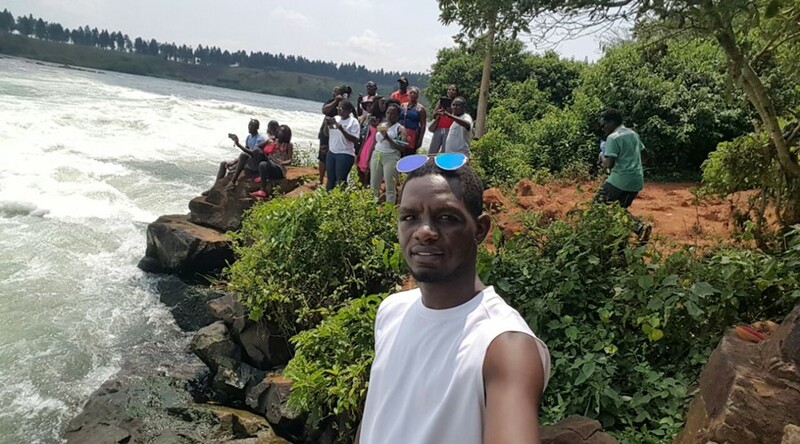 Because of the disappearance of?Bujagali Falls after a new power dam was constructed there, Itanda falls has gained popularity and the attention has?been placed on this Jewel of the Nile.